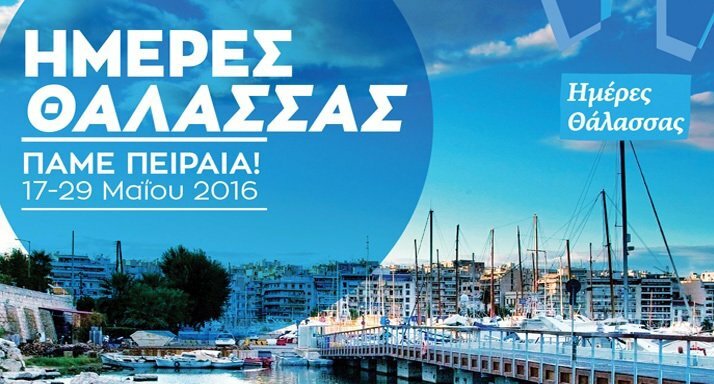 The municipality of Piraeus in cooperation with city agencies and associations is for third consecutive year organizing the “SEA DAYS 2017,” a festival on the sea, sports, shipping, culture, education and entertainment. The festival started on Wednesday and it will run until Sunday May 28. Sculpture and painting exhibitions, visits to coast guard patrol vessels, a tour with the city train to Piraeus attractions, the “Βlue Growth workshop: presentation of Piraeus maritime startups” that will be hosted at Athens Concert Hall and tours with tria Olympias that arrived earlier at marina Zeas will be among the events scheduled for Wednesday. 2017 LA Greek Film Festival Lineup Announced!